Betsafe – MMA Slot Battle! Win a €100 bonus with the MMA Slot Battle! Join a fierce slot battle ahead of the Stockholm Fight Night and you could bag a nice bonus, simply by wagering on the slot associated to the winning fighter. Joker Pro stands in for Jack “The Joker” Hermansson and Vikings go Berzerk for Alex “The Spartan” Nicholson. Or play on both slots for a guaranteed win. That is going to be some intense night as these two are known to fight to the last breath. 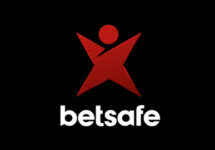 Easy chance to bag an extra €100 bonus at Betsafe this weekend. Two slots have been selected to be associated with two MMA fighters for the Stockholm Fight Night. Qualifying for the bonus is done by wagering on the selected games. First OPT-IN on the promotion page and then complete the wagering before 15:30 CET on 28th May 2017 on the slot of your choice. Alternatively, players can wager on both slots for a guaranteed win. Prizes: €100 for players wagering on the slot of the winning fighter, €10 for those wagering on the slot of the losing fighter. 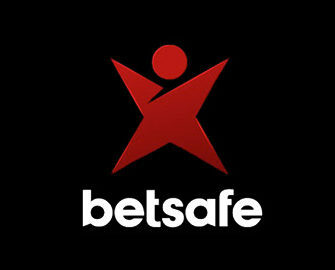 Bonus prizes will be credited by 18:00 CET on 29th May 2017 with a 35x wagering requirement within seven days, subject to the Betsafe bonus terms and conditions.